Jatoba, also called Courbaril, is found in the West Indies, South and Central America. 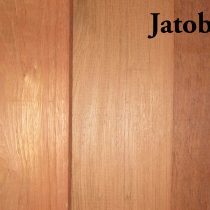 Jatoba is a reddish brown to russet color with dark streaks. Because Jatoba is a very hard wood, it can be difficult to work with at times. It is used in cabinet and furniture making, sports equipment, flooring and railroad ties. S4S means this hardwood has been surfaced on all four sides. This board has a cleaner appearance than S2S1E. 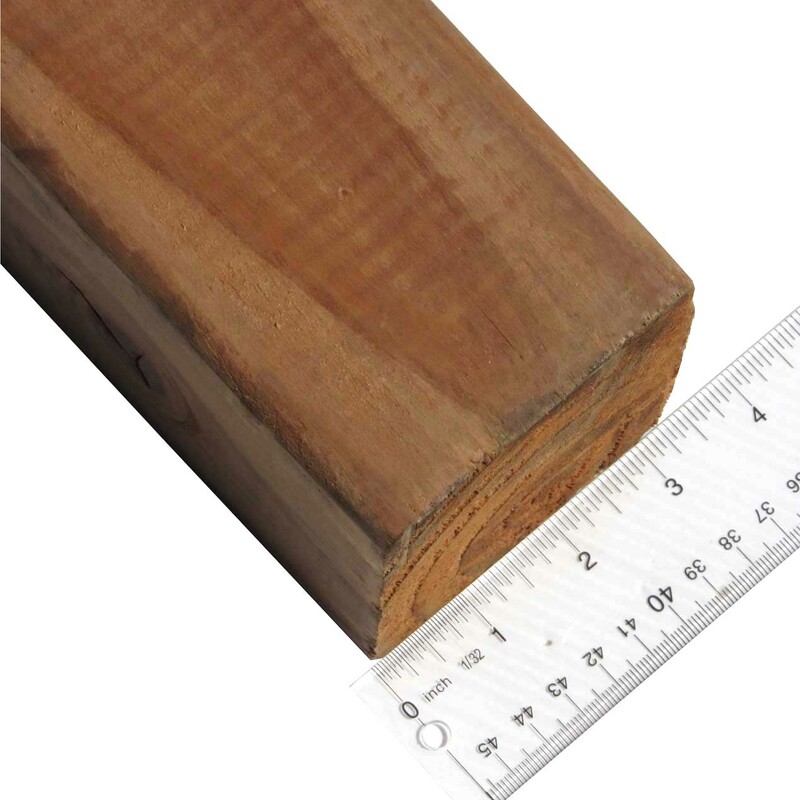 Available in 4/4 or 8/4 thickness, 1-1/2″ to 5-1/2″ wide, and 3′ to 8′ long.